Austin's tag line is Live Music Capital of the World. I choose to believe them. As the capital of Texas and home to the University of Texas, Austin is a joy to visit. Nestled along the Colorado River of Central Texas, in the Texas hill country, Austin is picturesque, entertaining and dear to every Texan's heart. Beyond the students, the politicians and the musicians is a business community that has made a name for itself in the high tech industry. 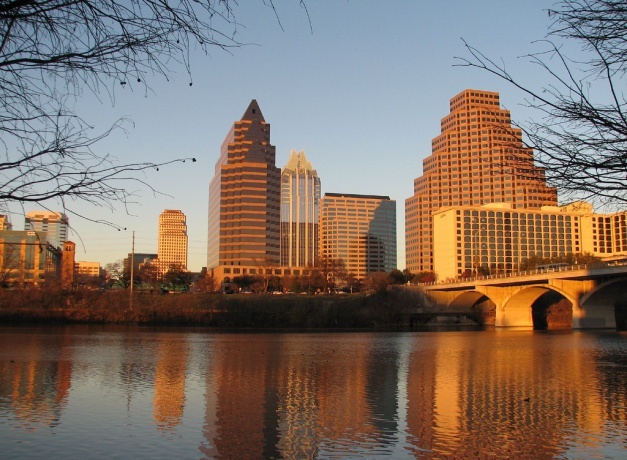 Austin has grown with the boom in high-tech, and with the general growth of the Sun-belt. But do not be fooled. It has a special charm found nowhere else. People here love the outdoors and love to play. The hills, the lakes and the weather come together to facilitate this passion perfectly. A warm climate insures that Austin is happening 12 months a year. If you come for a festival, a football game or a government session, that is OK. Just know that every day in Austin is special.